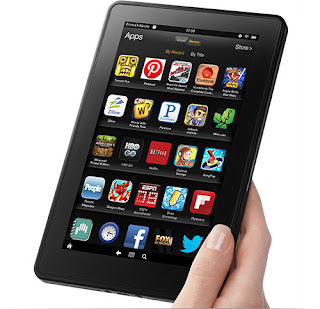 Sparkle Me Pink: Kindle Fire Giveaway! A Kindle Fire is definitely on my wish list ! Disclosure: I received no compensation for this post. Sparkle Me Pink is not responsible for prize fulfillment. My opinions are my own and may differ from yours.